So… I’ve got a little post up on San Diego Magazine on the fabulous Bloody Mary at Small Bar. Please click over and give it a read! 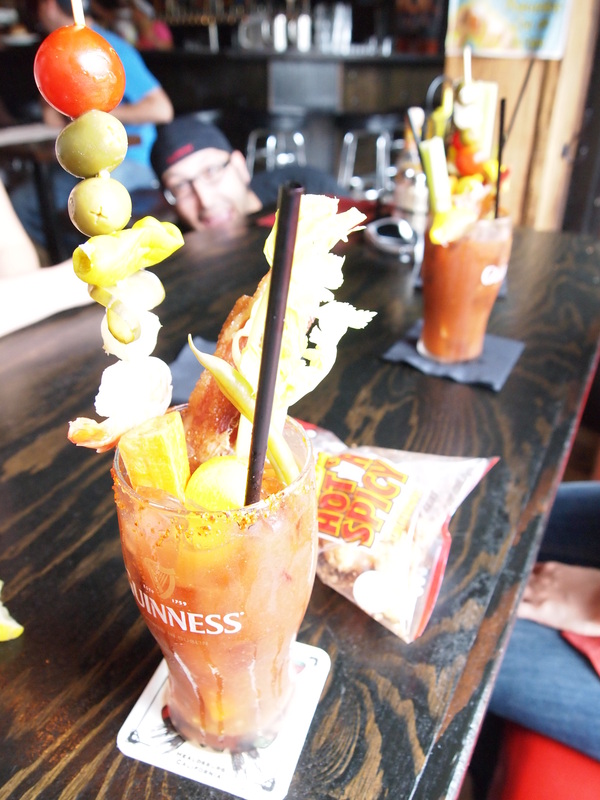 This entry was posted in beer, food, restaurants and tagged bloody mary, brunch, san diego magazine, small bar. Bookmark the permalink. Heh. I thought that would be a good photo to throw up there.